Home › - Nation › MMC website down ? So you might be wondering what’s up with the MMC website? 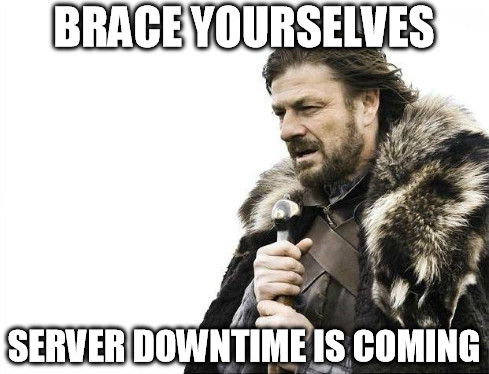 Yes, it’s been down since 12 March 2019 and we understand the downtime could be for two weeks or possibly longer. MERITS is the new system which will work to pull the CPD points data from the appointed CPD collectors (NSR, MMA and MyCPD) when doctors apply for their APC online this year. Many were in the dark but now you know! ‹ Making Blogs Great Again!